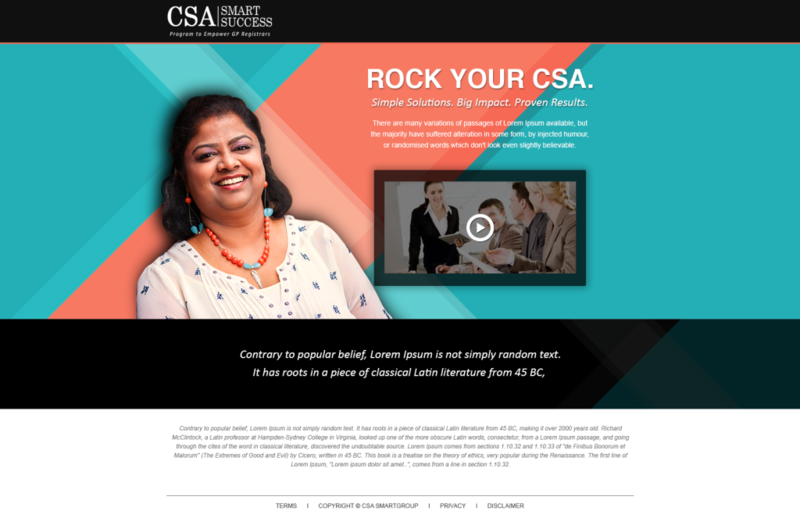 Learn How to Manage a Down Syndrome Antenatal Screening Consultation in CSA « ROCK YOUR CONSULTATIONS, GET MORE MARKS! 1. 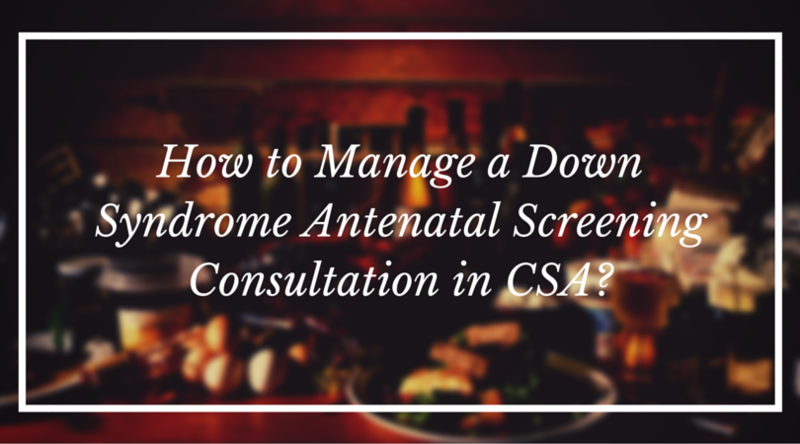 How to manage a case of Down syndrome – antenatal screening consultation in CSA. 2. How to explore the real concerns of the patients, background information, any relevant family history etc. 3. How to explain about the condition using basic language, and answer any points that arise. 4. Importance of checking if she understands each chunk of information, asking if everything’s clear so far. How to Manage a Case of Down’s Antenatal Screening Consultation? 2. A woman concerned about the significance of a family history of colon cancer requesting a colonoscopy or cystic fibrosis. How to Correctly Manage a Case of Down’s Antenatal Screening Consultation? This is based on my very own experience I gathered over 14 years of working as a doctor in India and England, reading lots of books, attending many courses on communication and consultation skills and teaching students for last 3 years. In today’s video, I would like to discuss the correct way to manage a Down’s Antenatal Screening consultation. Here, let us discuss with an example where a patient has just found out she is pregnant and is slightly worried as a friend has had a baby with Down’s syndrome. First, it is better to ask what the patient understands by the term. Before jumping into explaining all about the Down’s syndrome, it would be ideal to find out a bit more information like whether it is her first pregnancy? Is she taking folic acid? Is she aware of the practice’s pregnancy kit? It’s also good to establish some background information, such as underlying health problems, issues of smoking, alcohol intake and the husband or family’s input. We could explain that it’s rarely genetic. It is a best practice to offer routine examinations like blood pressure, urinalysis and abdominal examination to make sure things are normal. I would then explain in layman’s terms how Down’s syndrome is caused by having an extra genetic code. Sufferers may have learning difficulties, ranging from mild to severe, but they’re not known straight away. Then I would inform her that everyone has routine scans as part of their pregnancy and, for Down’s testing, it’s quite rare for a woman of 30, a one in 1,000 chance. There are screening tests that can look at risk in more detail. That involves a jelly scan earlier than normal and getting some blood tests done, which gives the doctor a picture of the individual risk. Then it is important to check that she understands each chunk of information, asking if everything’s clear so far. Then we could reveal a high risk is greater than one in 150 and, if this is the case, there is another test that can look specifically at the fluid around the baby, collect some genetic material and see if there is some of the extra code. It is vital to point out that one in 100 who has that test may miscarry. We have to enquire sensitively about how would the patient proceed if the child did have Down’s syndrome? Would she consider consulting with her husband is the best option? Questions like these need to be asked. Then I would suggest booking a new appointment with her and her husband for a week’s time and tell her to take an information pack from reception. Make sure you cover all these points in your exam. I will send them straight away. You are an amazing person.